I’m anticipating far more books than will make it on this list, but these are the ten I am most looking forward to. This list is in order of my very most anticipated of the ten to least anticipated of the ten. Though if the book has made this list at all it still means that I really want to read it. Before I begin I would like to give an honorable mention to book three in the Stormlight Archive by Brandon Sanderson. 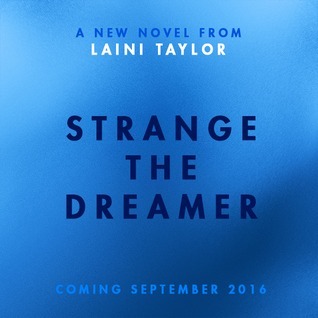 If this book is somehow released this year than it is absolutely my most anticipated. After the end of the second book, Golden Son, I am eagerly awaiting the third book in the Red Rising trilogy. 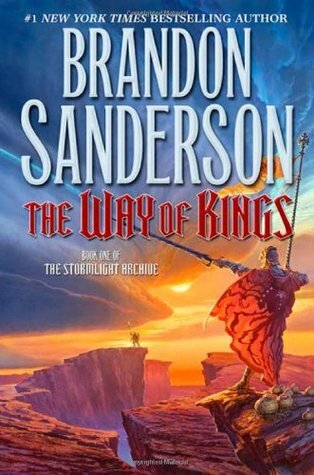 Few who follow this blog are likely to be surprised in my choice of a Brandon Sanderson novel. 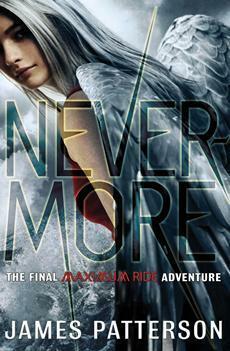 Even if Stormlight #3 does not release this year I’ll still be satisfied by a combination of this book and Calamity. 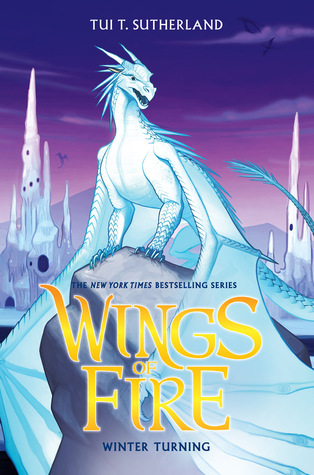 This is the spin-off series of Seven Realms taking place a number of years later. I really enjoyed the world of Seven Realms, and the way the series ended left a few left ends in terms of this fictional world as a whole so I am curious to see what has changed in the time between the two series. 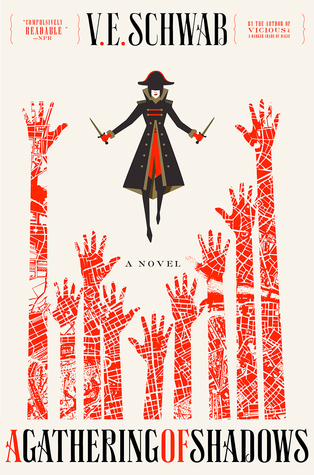 I really enjoyed the first book in Six of Crows, and I’m curious about the direction the second book will take. The first book was addictive and fun. I’m curious to see which direction the second book takes. 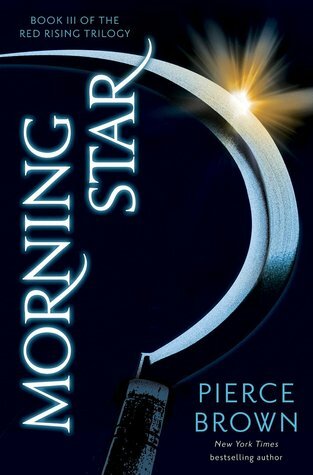 I really enjoyed the first book, and hope that it means more YA novels set in space will gain popularity in the future as I would like to read more of them. 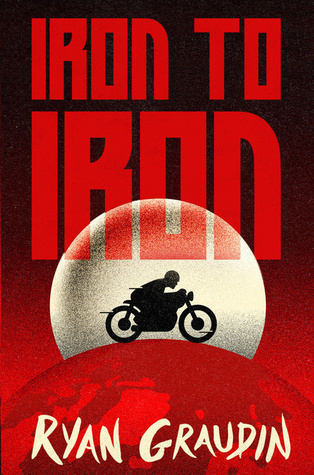 I’m also very curious to see the direction the second book takes. I follow this author’s blog, and find the writing advice she gives to be very useful. The setting of an alien planet in a YA novel also interests me greatly. 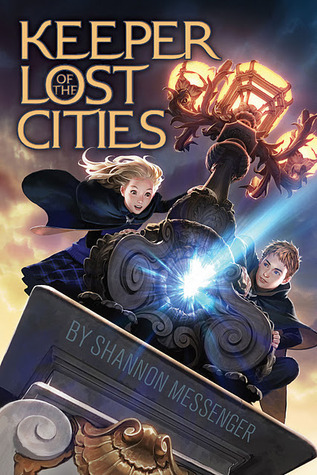 I really enjoy this author’s writing style, and suspect that this will have continued to grow in her newest series. This book sounds like it has the potential to be very good. The summary of this book sounds very interesting to me. Time travel interests me, and I figured this list needed more novels from debut authors. 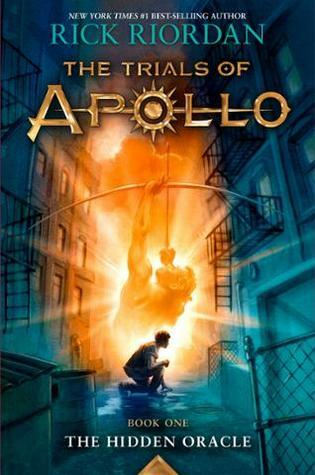 Rick Riordan’s books always have a tendency to put me in a very good mood. It was hard to choose the final book in this list, but in the end I chose this one for that reason. Synopsis: A thousand years ago seven realms were one and wizards ruled like tyrants, but no longer. 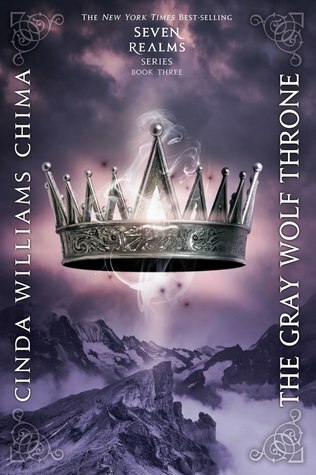 Now the queendom of the Fells is ruled not by magic users, but by the queens of the gray wolf line. Raisa ana’Marianna, the princess heir, is frustrated by the fact that she is trapped in the palace unable to make changes to improve the lives of her citizens. Meanwhile, ex-thief Han Alister, knows how bad life can get in the Fells. He only wants to keep his family fed and alive, but manages to get himself tangled in wizard politics anyway. 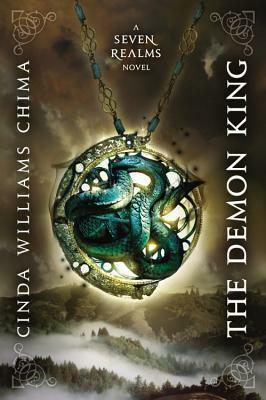 Review: This series took a little while for me to get into the first book, but after I finished The Demon King I was hooked and marathoned the rest of the books. My favorite aspect of this series was probably the world building. Often in YA fantasy novels the world seems very underdeveloped, but that was not the case here. I enjoyed reading about all of the seven realms various cultures and the tensions between them though the name of this series is somewhat deceptive as it manly focuses on one of the seven kingdoms in this world known as the Fells. This series often references historical events in the seven realms. I really like when fictional historical events help shape the present in fictional universes because it makes them feel more realistic. Though, as most of the events referenced happened a thousand years ago, it was somewhat unrealistic that so little had changed since then, but this is a common occurrence in fantasy novels so I’m willing to ignore this fact. The ways that the historical facts had been distorted with time made me think a lot about how our own history has been manipulated. 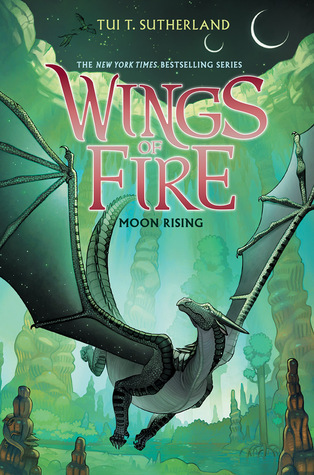 I liked that the romance in this series never overshadowed the fantasy elements. The romance gradual in development which is something I really appreciated, though I do somewhat wish Hans and Raisa had spent more time together in the early books. Many of the characters were very well developed. Our male main character, Hans, was probably my favorite. I found his backstory as a reformed thief fascinating. These books just seemed to get better and better as the series went on. Each book seemed to expand upon the scope of the world a little more, and the plot progressed nicely with several twists. It’s not often that I feel the urge to read all the books in a four book long series in a row, but this series continued to feel fresh and engaging throughout. What readers should know: This series contains vague references to an instance in which a major character’s mother was raped long before the first book began resulting in the birth of aforementioned major character. Besides that there is a fair amount of violence including the torture of a major character. Readers should also know that although the first book is called “The Demon King” and the word “demon” is used on several occasions I don’t remember any demonic intervention/demons getting page time. 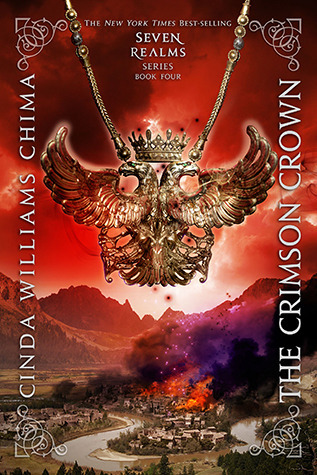 Rating: This was an engaging YA high fantasy series. 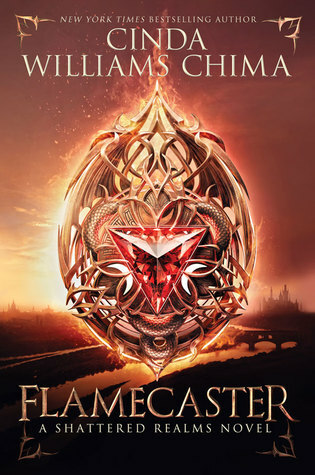 I recommend it for fans of the genre or trying to get into high/epic fantasy as I think this would be a good series to start with. I can’t wait for the spin-off series to be released. Since the official end of summer is fast approaching here in the northern hemisphere on the 23, I figured I’d better do this tag fast or wait another eight months for it to be relevant again. Even if where I live it’s going to remain almost unbearably hot for another month or two. The Summer Reader Book Tag was created by islandOFbooks over on Youtube and I was tagged by Parneet @ The Enchanted Book. Lemonade: pick a book that started off bitter but got better. 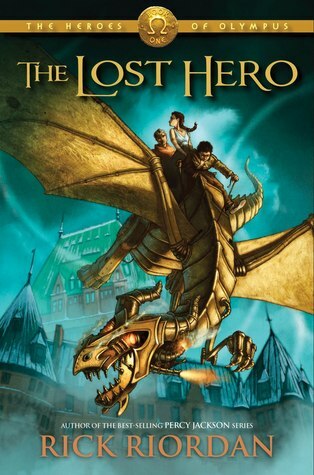 The beginning of Keeper of the Lost City is very fast paced and I can see why it would appeal very well to the middle grade audience it was meant for, but the way everything was introduced felt cliched to me so I almost gave up on it to read something else. The second half of the book, which involves a mystery, was much more interesting to me than the first. For some reason Rick Riordan’s books’ have a way of making me really happy. A few years back whenever I wanted to be in a good mood I used to reread one of his books. Tropical Flowers: pick a book set in a different country. 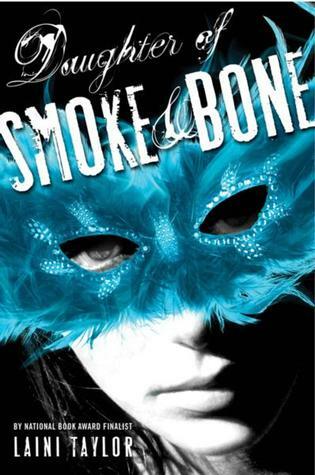 The characters in Daughter of Smoke and Bone travel to many different places, but they spend a significant amount of the book in Prague. 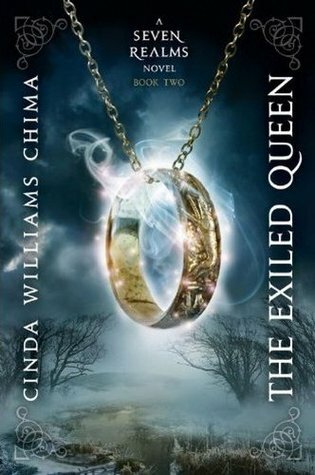 Crow from The Seven Realms series is first introduced in book two, The Exiled Queen. There isn’t much I can say about Crow without spoilers, but sufficient to say he has a lot of secrets. This is one of my least favorite books of all time. 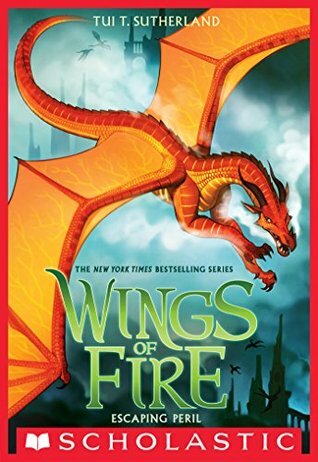 I will say that I did enjoy the first couple books in this series, but in this one there were huge plot holes and for that reason I feel like the plot never really developed. If I had read this more recently I probably wouldn’t have made it nearly this far in the series, but back when I read this book I used to make an effort to finish every books/series I’d started. Green Grass: pick a character that was full of life, making you smile. I pick Iko from The Lunar Chronicles which is kind of ironic because she is technically a robot and therefore not alive, but she just has such a fun personality and always makes me smile. I’m using “full of life” in terms of the phrases meaning and not literally here. Roshar, where The Stormlight Archives takes place, is an incredibly vast world. 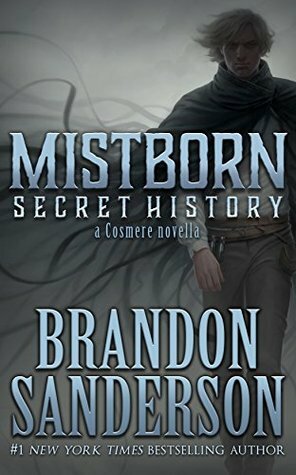 Brandon Sanderson has gone so far as to create his own plants and animals who have been forced to adapt to Roshar’s unique weather patterns. 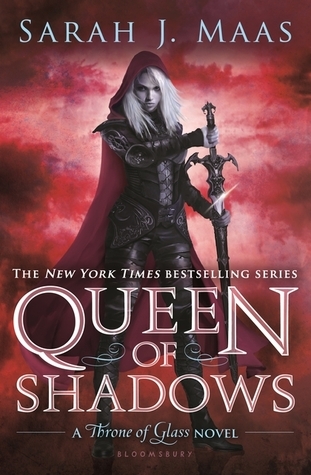 I just finished Queen of Shadows, and in it Rowan is described as matching this description very well to say the least. Summer Fun: pass the tag on. Since summer is coming to a close I’m not going to tag anyone lest they have to wait until next summer to avoid doing the tag in fall, but anyone who wants to do this tag and hasn’t yet should feel free. August was a great reading month. I read nine books: one adult sci-fi, three adult fantasy, and five young adult fantasy. I also started revisions on one of my writing projects. From now on I’m going to be splitting my monthly wrap-ups into three sections: reading, writing, and blogging. Short Synopsis: Astronaut is stranded on Mars. Thoughts: A very realistic, well researched portrayal. 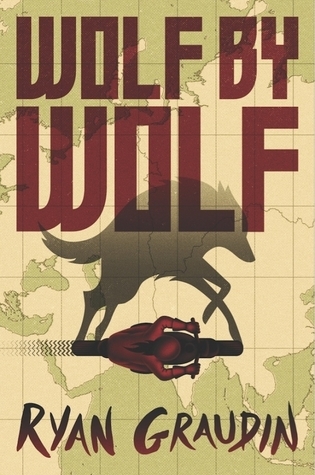 Though I really liked it, the book didn’t always grip me as much as I would like. Review to come. Short Synopsis: A princess is forced into a marriage to the mysterious “God-King” in an attempt to prevent war between too nations. While this princess settles in to life in the foreign palace her sister tries desperately to free her. 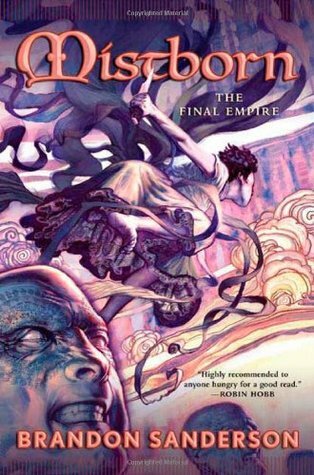 Thoughts: Once again Brandon Sanderson’s world building proves extraordinary. 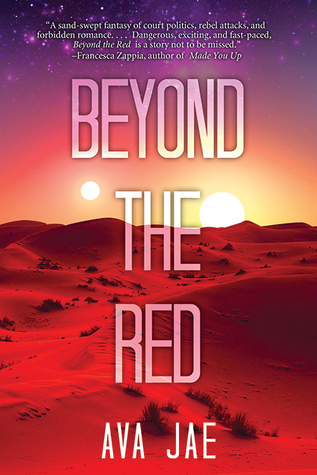 The plot is captivating and unpredictable, the breath and color based magic system is well thought out and unlike any I’ve read before. For my full thoughts see my review. Short Synopsis: Elantris was once the city of the gods. Now it is a city of the living dead. 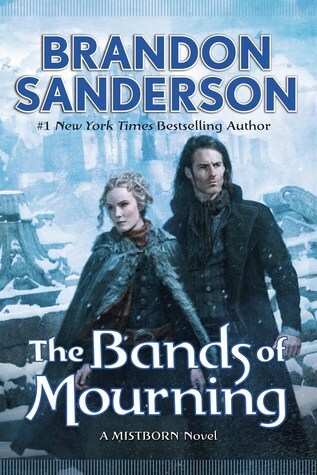 Thoughts: I can really tell this is the first novel Brandon Sanderson published. His prose were really clunky and this is the only Sanderson novel where I’ve skimmed sections. 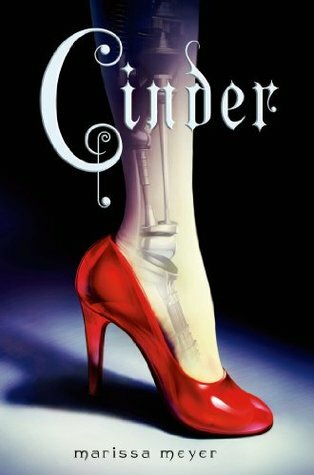 Still an overall enjoyable read though, it’s interesting to see how much Sanderson has improved over the years. 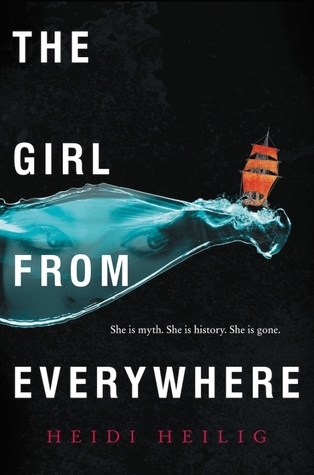 Short Synopsis: Kell is one of the only people left who can travel between parallel worlds. Kell uses his ability to illegally smuggle objects between worlds. One day an object Kell smuggles turns out to be especially dangerous and it’s up to Kell to dispose of it before it’s too late. Thoughts: I haven’t read a lot of books about parallel worlds, but when done right it’s a topic I find intriguing. 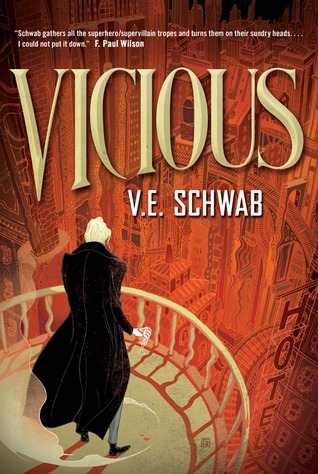 There were times when I felt this story felt a little predictable and the characters not as developed as I would like, but it was an excellent read overall. Review to come. Short Synopsis: A princess struggles to free herself from expectations of her. Book two in the Heart of Betrayal series. Thoughts: I’m surprised how much I liked this one as I had mixed feelings about the first, but there were certain aspects I really liked. Review to come. Short Synopsis: A thousand years ago one nation became seven and the world was shattered during a terrible disaster. 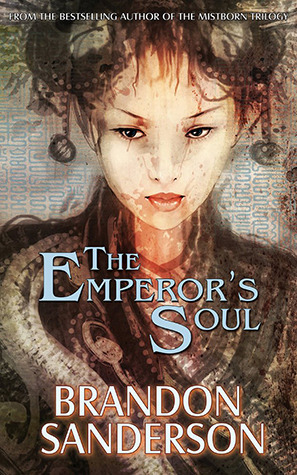 Now Han, an ex-thief, and Raisa, the princess heir, must learn from the past in hopes of a better future. The entire Seven Realms series. Thoughts: The pacing at the beginning was a bit slow, but once I got into these I just couldn’t seem to put them down. I read the last three over what was primarily a two day period of time. The world building is some of the best I’ve read in YA (in a lot of YA it tends to be lacking), and the characters were so much fun. I’m surprised this series isn’t more popular. Can’t wait for the spin-off series Shattered Realms. My main focus right now is big picture edits and making everything flow. I’m also doing a lot of rewriting to change my main character, Yuliana’s, voice because the narration feels too distant at the moment. Feedback from everyone who has read the first chapter has been very positive overall with most issues involving grammatical and sentence construction errors that I don’t intend to fix until far later. Everyone seemed to have a much better grasp of the world building and character dynamics than I expected by the end of chapter one, and each person who read it had a different theory about the direction the plot would take. Only one really got anywhere near to the truth. What I plan to write next month: I plan to continue with what will become the second draft of A Rose Like Death. Now that summer is over progress is going to slow and the goal is to have it finished by October 31 so I can start a new project for NaNoWriMo in November, but I’m not sure if that is realistic yet. I know I’m behind on my tags. It might take me a while to get them posted, but I haven’t forgotten about them. I’ve been tagged for the quote a day challenge and my blog has been given the Liebaster Award, but have yet to post about them. I’m planning to combine the quote a day challenge into one day instead of three because I post once a week and like to keep it consistent. Read or write anything interesting in August? I’d love to hear about it in the comments!